SAINT AUGUSTINE – Lightner Museum is launching its first museum membership program, featuring a special promotion for the Dressing Downton: Changing Fashion for Changing Times™ exhibition, Oct. 4, 2017 – Jan. 7, 2018. Memberships cost $100 and include two free “fast pass” tickets to Dressing Downton™ (a $40 value), free general admission for the museum member, plus a 25 percent discount off general admission for up to four guests per visit, a 10 percent discount in the museum store, and 10 percent off lunch at Café Alcazar. Dressing Downton™ “fast pass” tickets are available exclusively to members and allow free, immediate entry to the exhibition without a timed reservation. Any member who signs up between Aug. 1, and Jan. 7, 2018, will receive two Dressing Downton™ “fast pass” tickets when they show proof of membership at a museum ticket desk. 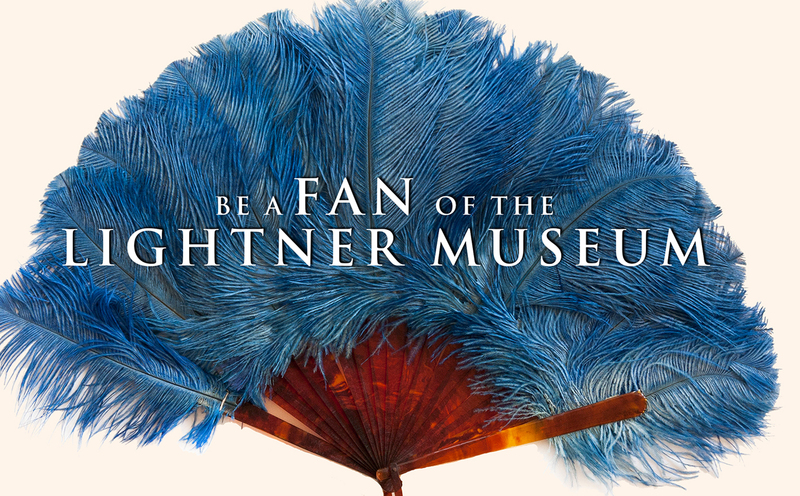 Annual memberships can be purchased at any Lightner Museum ticket desk or online by visiting www.lightnermuseum.org/membership. All donations received through the membership program will support Lightner Museum’s general operating fund, which includes funds for future exhibitions and programs. Within the first year of the program, the Museum aims to have 100 inaugural members, generating an additional $10,000 in annual support. Muzeo Museum in Anaheim, Calif., also launched their first membership campaign while hosting the Dressing Downton™ exhibition last spring. Lightner Museum hopes that it can also make a lasting impression on its Dressing Downton ™guests and encourage patrons to invest in membership and experience the new programs and exhibit upgrades planned for 2017 – 2018. In 2018, Lightner will celebrate its 70th anniversary and the 130th anniversary of its historic landmark building, Henry Flagler’s Alcazar Hotel.